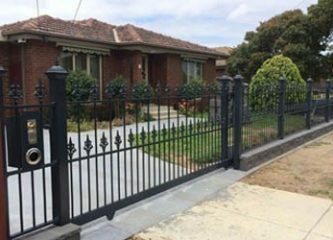 When this customer came to us saying they wanted a stylish, modern, durable, yet affordable option to provide fencing and a gate for their pergola area we had the perfect choice – aluminium fencing. And, luckily, at Everlast Services, we are the aluminium slat fencing specialists. 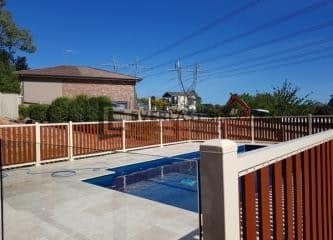 We love aluminum slat fencing. It looks incredible, with its sharp modern lines combining beautifully with an earthy, wood-look finish to create the perfect marriage between the modern and the natural. 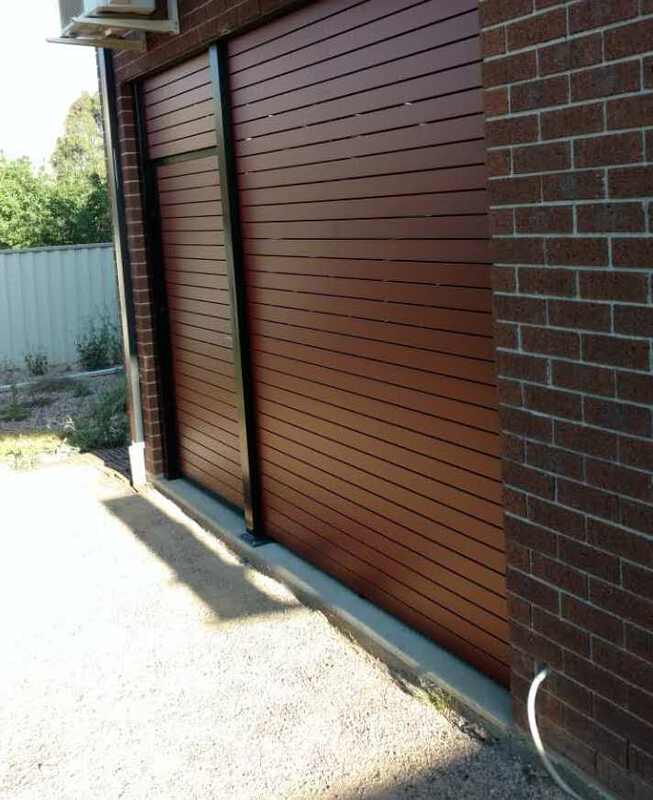 You simply can’t achieve this look with anything else and it is much more affordable and durable than wood. Imagine how quickly the varnish would peel and crack, how often you would have to give the paintwork a touch up if you tried to create this look using wood. We were able to do all of the steel fabrication for the framing in-house, at our steel fabrication plant in Hopper’s Crossing, meaning we were able to provide an unbeatable quote to the customer. 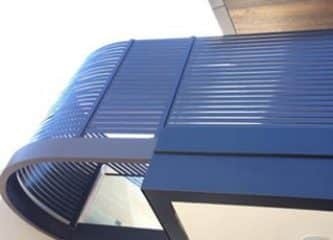 We provided some examples of how we have used aluminium slat fencing in the past and the customer was incredibly impressed but apprehensive about how much it would cost; the sleek look was certainly a step up from anything they had anticipated. Handing over the quote was our favourite part of the job; the customer couldn’t believe the price we gave and this was all made possible by our commitment to cutting out the middle man and keeping as much of the work in-house as we can. They were even more amazed at how quickly we assembled everything; we delivered the project on time and didn’t go a single cent over the quote. The end was result was spectacular. 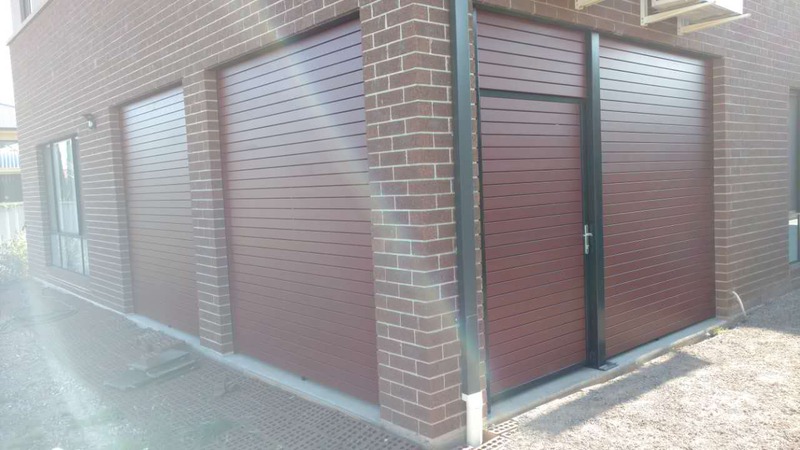 The earthy slats match perfectly with the brickwork and the gate is almost invisible until you see the lock. It has given the back of the house a sleek architectural element that is was lacking before and has turned the pergola into a unique, outdoor room that can be enjoyed all year round. 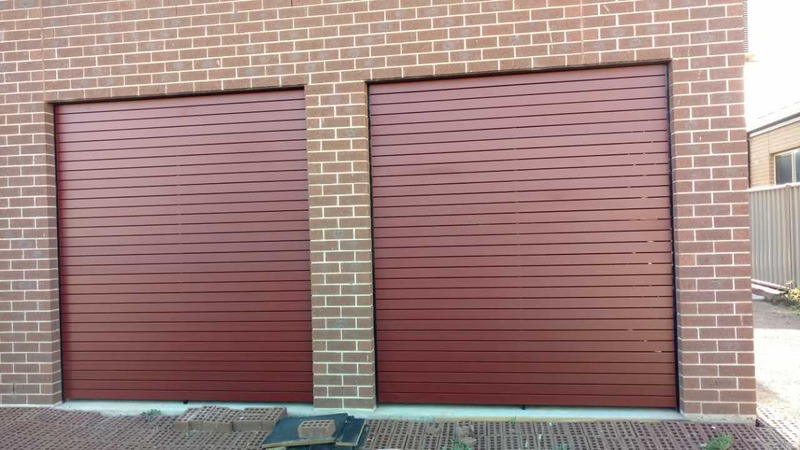 The best part is, all the slats will require is a quick wipe down every now and then to remove and dirt or grime and the whole area will remain looking good as new for decades into the future. In ten years time when the slats haven’t faded, warped, cracked or split the owners will be trilled with their decision.